As readers of this Olympic blog may know from past posts, five-ringed feature films appear across this writer's best picture lists. After shaking hands with Bud Greenspan in 1997 and again in 2010, it was sad to learn of his death after the Vancouver Games. 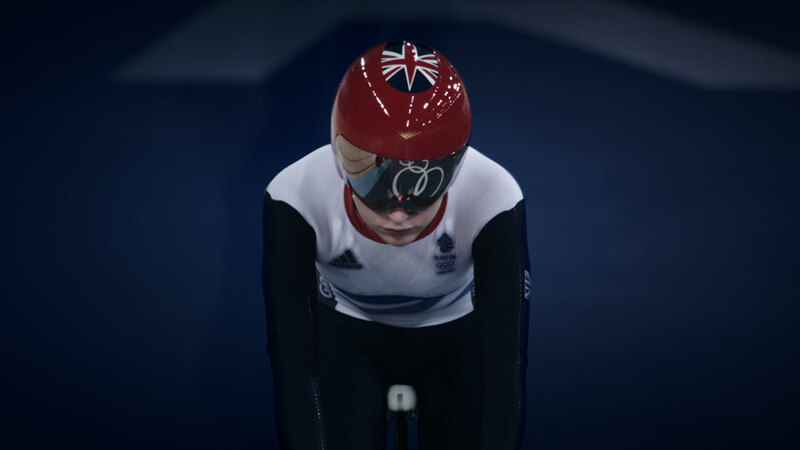 What would it mean for the official Olympic film of London 2012? We'll get a peek at the answer when the U.S. Olympic Committee, National CineMedia (NCM) Fathom Events and New Moon present the premiere screening of "FIRST: The Story of the London 2012 Olympic Games" on Thursday, May 30, with tickets available at select theatres across the USA. Though this blog is Atlanta-based, the screening site for my viewing is at Cinemark Tinseltown in Oklahoma City (readers in OKC, please join me!). 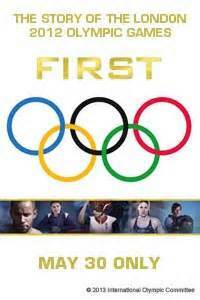 According to the premiere press release and trailer, "FIRST" is the only IOC-sanctioned film of London's Games, and it "follows a dozen first-time Olympic athletes on their journey from their homes in different corners of the globe to meet their fate in London." I was privileged to meet Franklin at the USOC Media Summit last year, Orozco at USA House in London and Trott at the Olympic Stadium on one night of the 2012 Games -- can hardly wait to learn more about their journeys in particular, and also for the introduction to the other Olympians on screen. According to at least one Facebook post, this film actually debuted overseas a few months ago, with May 30 as the U.S. premiere. The film's comprehensive IMDB listing makes me wonder the extent to which the USA version was edited for American audiences (if this is the case, here's hoping they let the Olympic drama speak for itself and they don't crap it up as NBC Sports sometimes does with over-the-top USA-USA-USA sentiment). Multiple versions or not, this Olympic documentary appears to be a directorial first for Caroline Rowlands, who previously produced other films, according to IMBD. 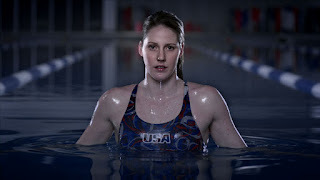 Can't wait to see what directorial cues she took from Leni Riefenstahl, Greenspan, Hugh Hudson and other Olympic film directors while putting her own spin on Olympic cinema.